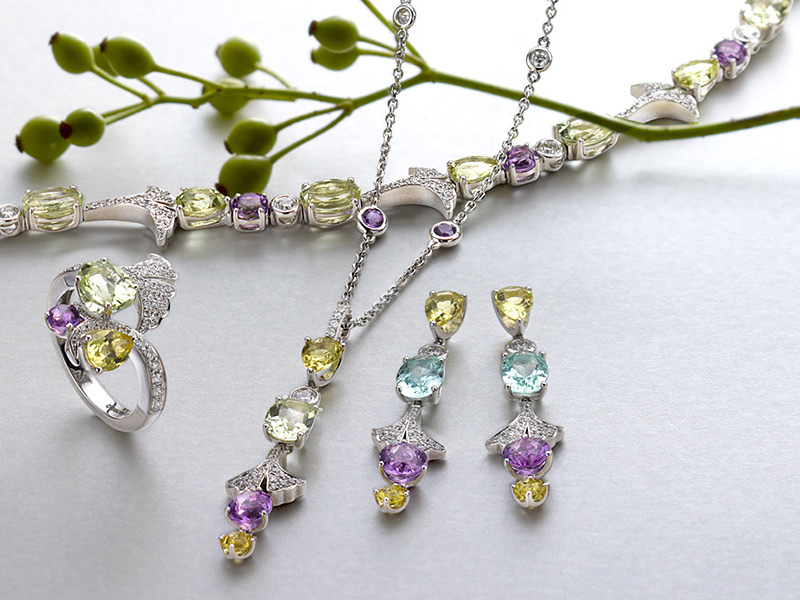 Boodles is one of Britains leading fine jewellery houses whose reputation has been built on the strength of the brands innovative design, quality and exceptional customer relationships. Founded over two hundred years ago, the business has remained a family company and combines exquisite craftsmanship with the finest traditional values. Founded as Boodle and Dunthorne, Boodlesdates from 1798 when its first shop opened in Liverpool. In 1910 it amalgamatedwith the Wainwright family, owners of another jewellers in Liverpool and hasremained with them ever since. 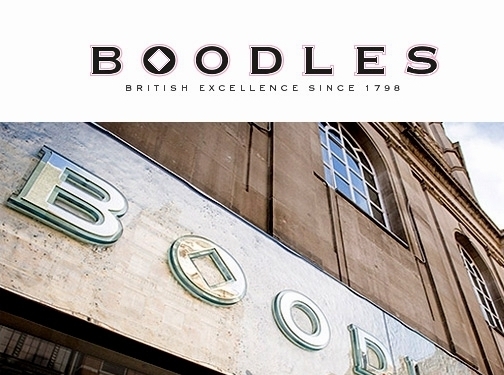 Boodles grew to be Liverpool"s most prominentjeweller in the 20th century and opened stores in Chester in 1965 andManchester in 1982. In 1992 Nicholas and Michael Wainwright took control fromtheir father, opening several showrooms in London and growing the company tobecome the brand it is today. Recent years have seen the launch of several"Wonderland" high-jewellery collections, and in 2008, the Boodles Raindancering was selected to appear in the V&A"s permanent jewellery collection.2010 saw the opening of a stylish new boutique within one of London"s mosticonic hotels, the Savoy and most recently the company has unveiled a new lookconcession within the new jewellery hall in Harrods as well as a refreshedE-commerce website. For the past decade Boodles have hosted anexclusive tennis tournament, The Boodles, at Stoke Park in Buckinghamshire andorganised a unique biennial society sporting event, The Boodles Boxing Ball,with all the proceeds going to charity. Boodles are also the sponsor of Ladies" Day atChester Racecourse and have created, The Boodles Classique tennis tournament atDe Vere Mottram Hall in Cheshire. Six generations on, Boodles remains a family-ownedBritish company. Nicholas and Michael are still at the helm, with directorsJody, Nicholas's son, and James Amos, nephew of Nicholas and Michael,continuing the family tradition, immersed in the company's culture of integrityand dedication to quality and exceptional customer service. Boodles is dedicated to creatingexquisite high quality fine diamond jewellery collections creating elegant and forward thinking designs in house using only the world's finest diamonds and preciousgem stones. The company is most known forcreating wearable and iconic designs alongside some of the industry's finestone off couture piece however Boodles' "Ashoka" cut, which is exclusive to thebrand in the UK, is also growing to be one of the brands most popularcollections. UK based business - established in 1798, and with 9 stores throughout the UK and Ireland - providing bespoke jewellery for sale. Website includes e-commerce facilities, delivery and returns information, buying and size guides, strong online social signals, press mentions, news section, full company contact details.